Liz helps clients get to the heart of what matters to employees by using her expertise in communication planning, research and implementation. Since joining Davis & Company, Liz has worked with clients, such as BD and New York Public Library. Prior to joining Davis & Company, Liz worked with the Johnson & Johnson Corporate Communications team to manage several internal and external publications and events. 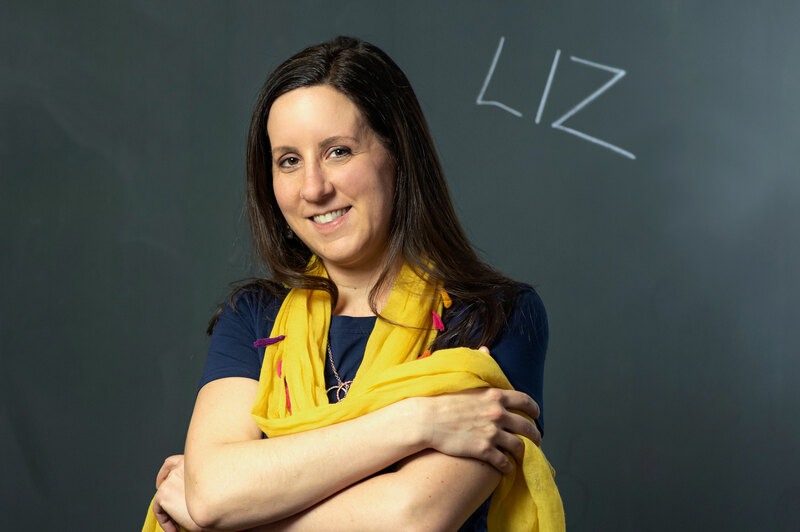 Liz received a bachelor's degree in sociology from Penn State University and holds a master’s degree in communication and information studies from Rutgers University. I enjoyed writing a corporate contributions booklet for a global pharma company. It was great to tell touching stories about how the company helps people all over the world. Social media. How it connects people wherever they are and encourages them to contribute ideas in a fun and interesting way. If I want to know what my friends and family are up to around the world, I go to Facebook. I love doing focus groups! It’s so interesting to hear what makes employees tick. Edinburgh, Scotland where my fiancé proposed to me on top of an ancient castle. Web articles over 1,000 words with NO pictures. Lately, my favorite movie seems to be Sleeping Beauty because that’s the only movie my kid will let me watch. I’d buy my daughter a pony and we’d go riding all day long.